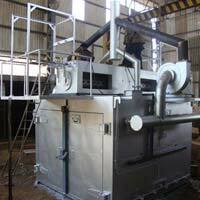 We are bracketed with the leading Manufacturers, Exporters, and Suppliers of Industrial Ovens in India. 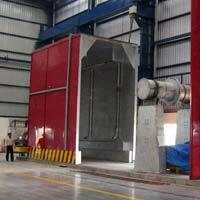 We provide a premium range of Industrial Ovens: Curing Oven, Aging Oven, Drying Oven, Electrode Baking Oven, and Varnish Baking Oven. 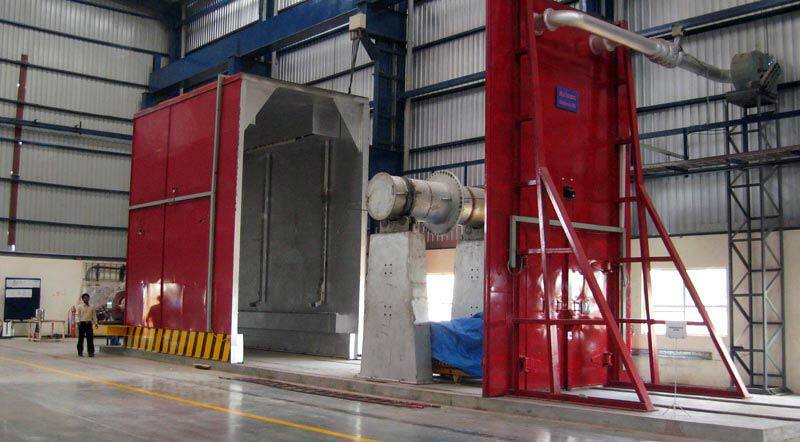 Each of our Industrial Ovens is safe, energy efficient, and cost effective. 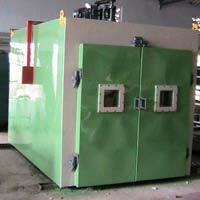 In addition, our Ovens are used in various industries and have a huge market. 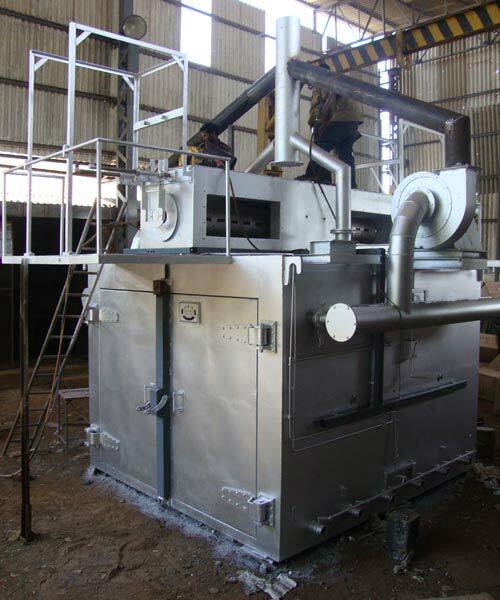 We process the orders for our Ovens from anywhere around the globe in a tight schedule and efficient manner. 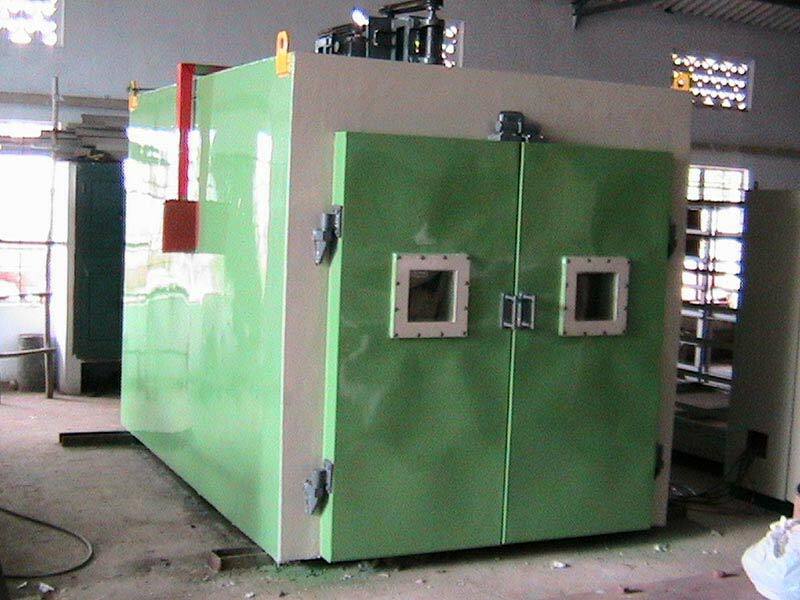 We offer premium Aging Oven, which is known for optimum performance, low maintenance and longer service life. 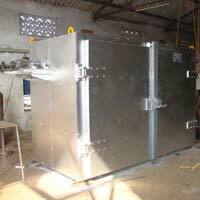 We are counted among the prominent Manufacturers, Exporters and Suppliers of Rubber Aging Test Oven from Tamil Nadu, India. 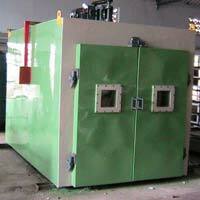 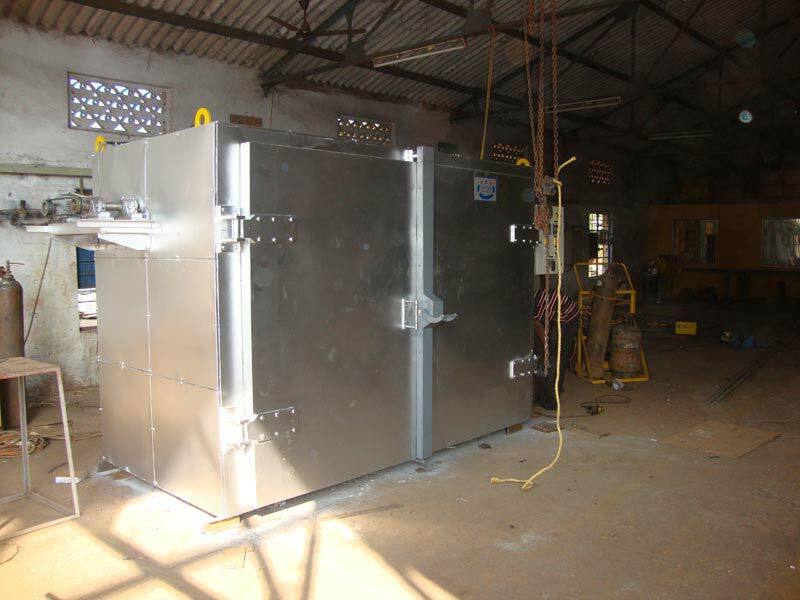 Our wide range of Industrial Aging Oven is used to age aluminium after solutionizing process.